Fall Creek born-and-raised Brayton Meyer drops unique hip-hop and pop beats on his new solo EP, Real Life. Meyer sends positive vibes through his lyrics on the five-track effort. The title track kicks off the album with Meyer crooning about his upbringing in the town of 1,300 people. The tunes, Meyer hopes, will give hopeful feelings to listeners. Meyer became interested in making music, instead of just listening to the likes of Jake Miller and G-Eazy, in his later high school years. He decided to forego college after graduating from Fall Creek High School in 2015, and has been committed to spending at least eight hours every day working on his music since then. 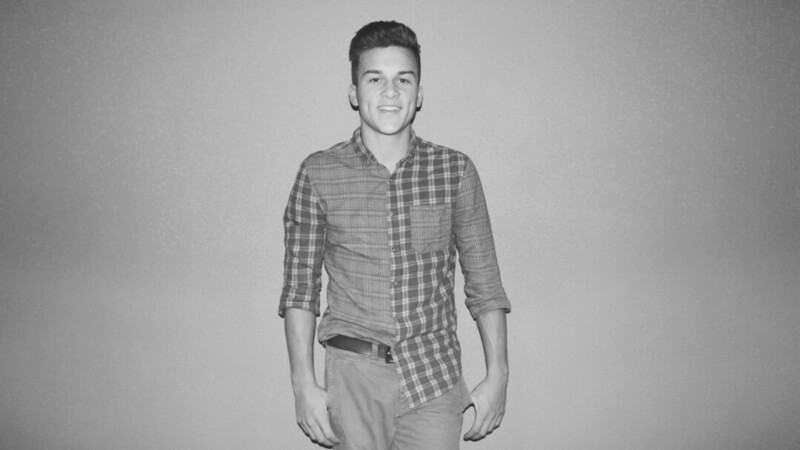 His family and his rap inspirations motivate him to pursue his dream. Meyer creates lyrics and scratch tracks for his tunes in the comfort of his home, but mixes and masters beats with a producer in Bloomington, Minn. The duo worked together on each track, having to fully agree on everything in the song before it was finished. The whole process took about 10 months. Meyer will perform at an upcoming festival in Eleva, and has also been booked to make an appearance at Fall Creek High School during homecoming week. He hopes to get more publicity and eventually entertain crowds, with a particular interest in middle and high school students. 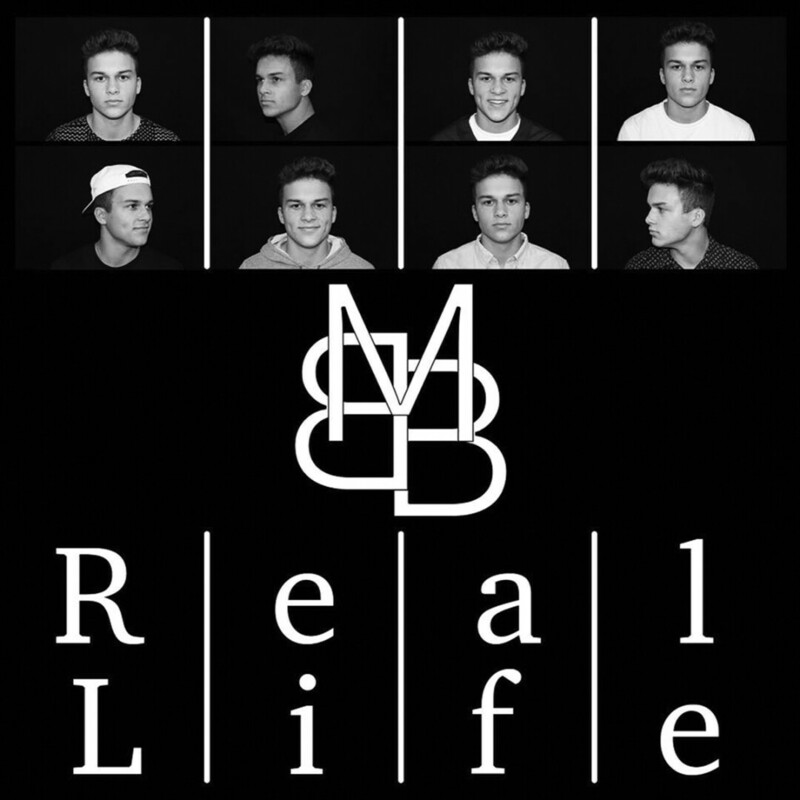 Real Life comes to life July 8 on iTunes, Spotify, and Amazon. Meyer will also have hard copies for sale and plans to put them on local shelves soon.